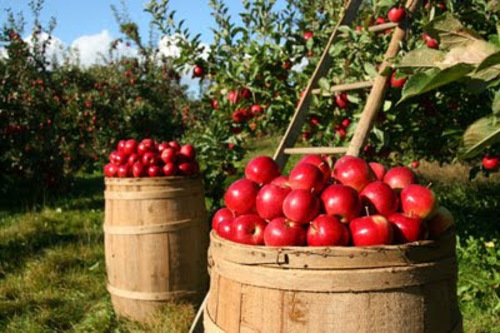 Summary - After a long day’s work, the speaker is tired of apple picking. He has felt drowsy and dreamy since the morning when he looked through a sheet of ice lifted from the surface of a water trough. Now he feels tired, feels sleep coming on, but wonders whether it is a normal, end-of-the-day sleep or something deeper. How does Frost use sensory imagery to blur the line between a waking and sleeping state?